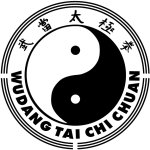 Amber Valley Tai Chi Chuan is a part of the Wudang / Practical Tai Chi Chuan Lineage. I have been a student of sifu’s Andy Harris & Peter Ellis, based in Nottingham and Dan Docherty, the head of Practical Tai Chi Chuan in the UK. 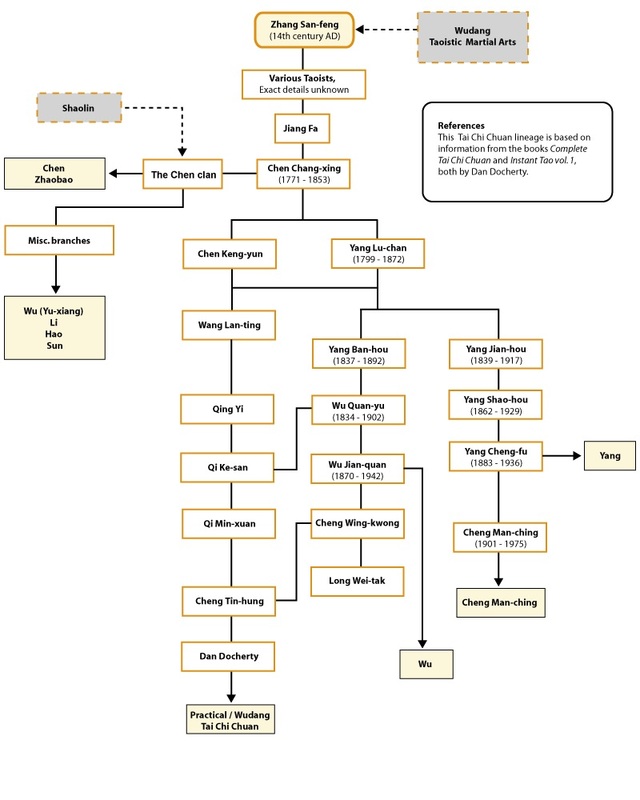 Practical Tai Chi Chuan is depicted in the diagram below right at the bottom – present day!